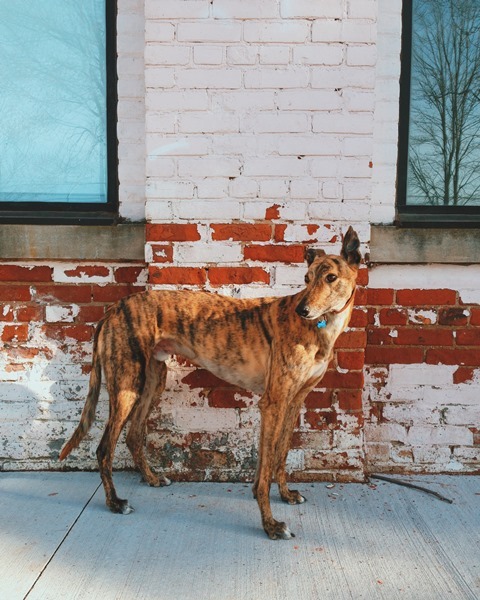 Thank you to all who participated in this year’s Dog/Pet Photo Contest! 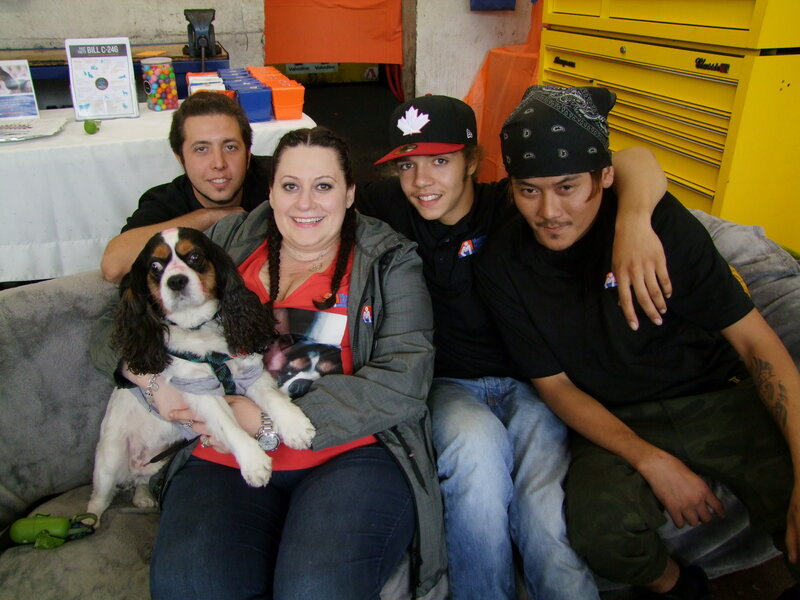 Josie and her team at Master Mechanic High Park loved seeing all the creative pet pictures and organizing the unveiling party that was held Saturday, September 17th at the Shop. At the event, the winners were finally revealed after hours of impossible deliberation… It was just so hard to choose!! 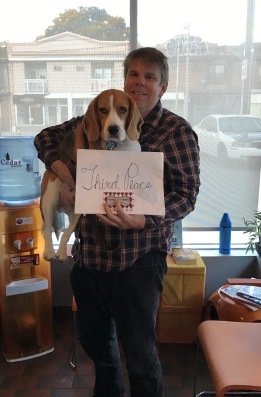 AND IN 3RD PLACE COOPER! 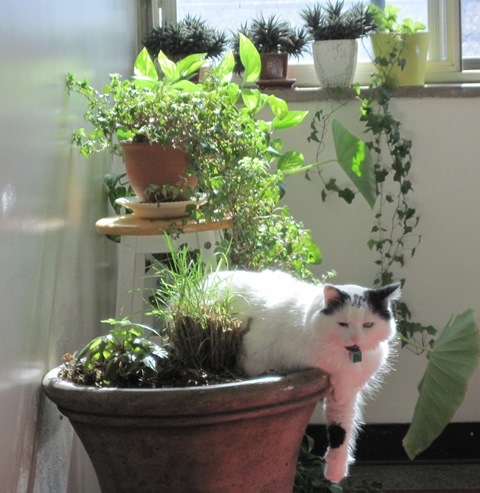 Our second place winner, Shakedown, has a unique story of becoming a furry friend. 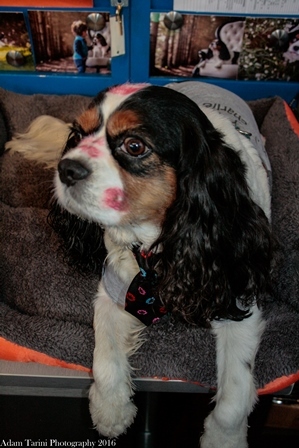 Shakedown was rescued from a community in Quebec in 2013. 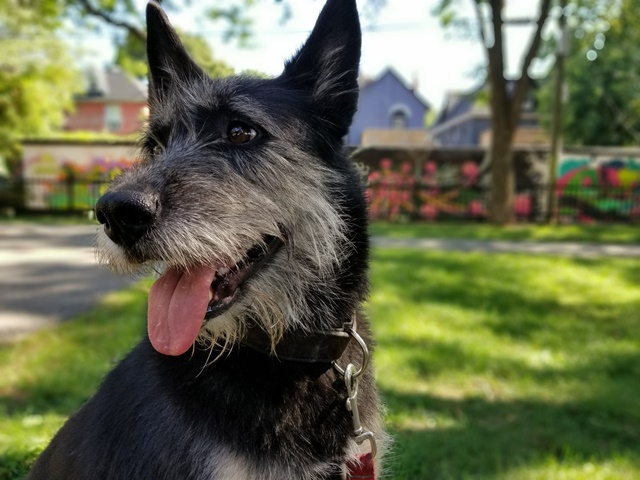 Originally known as “Mama” (story here) because she was rescued by Toronto Animal Services South along with one of her pups, Mama underwent heartworm treatment after her rescue which involved getting some big, painful needles in her back muscle. She was pretty sore for a while but as soon as she was ready for a home they suspected that the first person who meets her would fall instantly which was so true! Read all about Shakedown’s companion story here! This story had a special place in Josie’s heart due to her own rescue story with the infamous Charlie. 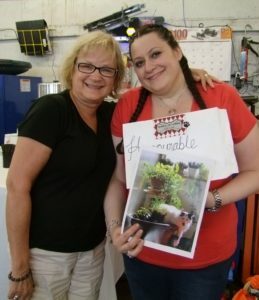 Read her story at the end of this post! This contest was so fun for all of us! 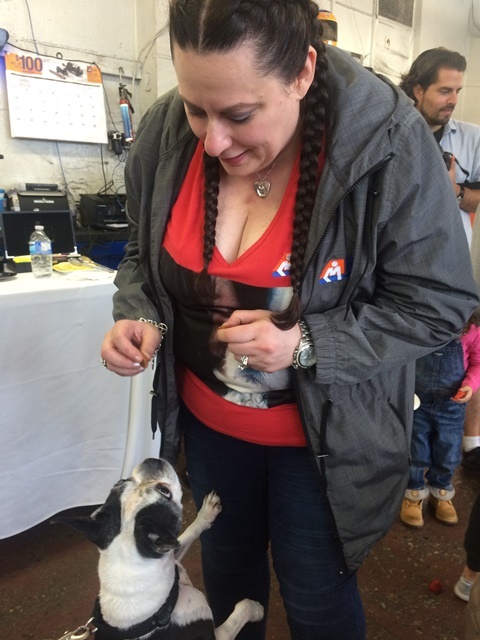 We so enjoyed getting to know all of our contestants and their furry friends at the reveal event Saturday. The event was held even though it was POURING rain and we are so happy so many of you made it out. 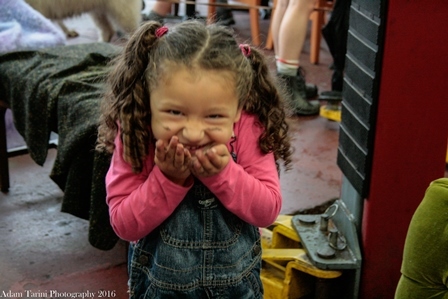 The dogs got to play, companions swapped pet stories and we welcomed franchise owner, Mike’s grand-daughter Emma as the life of the dog party giving treats to all the dogs. 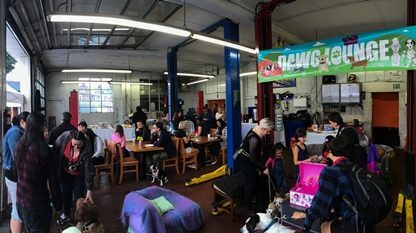 The shop was transformed into a welcoming “dawg lounge” with sofas and dining tables and all 98 photo entries were hung all over the windows, a space fit for a great gathering of animal lovers and their furry friends! 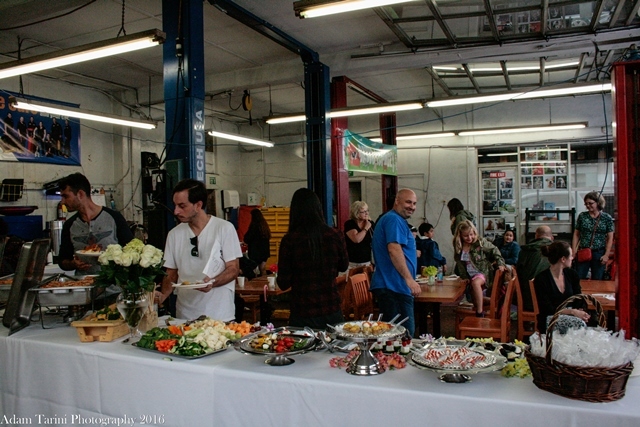 Everyone left the event with a swag bag with a Global Pet Food gift certificate, assorted treats and other gifts given by the Master Mechanic team. 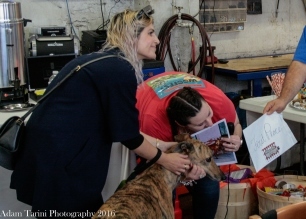 – Local Photographer Adam Tarini for Taking The Doggie Photos in and out of costumes available for the dogs and picking all the winners. Thank you all for a wonderful time we really hope you enjoyed it! On February 27th 2014, I got rescued by Charlie. I had been mourning in a short span loss of my 2 beloved bulldogs, and both parents of cancer. I was diagnosed with fibromyalgia which causes pain all over. I was broken hearted and at my lowest point in my life. That morning around 7:30 am I was in my Vehicle, driving down my street in Etobicoke, and there I see a dog peeing on a tree. I notice no one around… I go up to him and he’s bleeding, very fragile, dirty, hair tangled. I immediately looked to see if he had a tag, nothing – no collar / no leash. 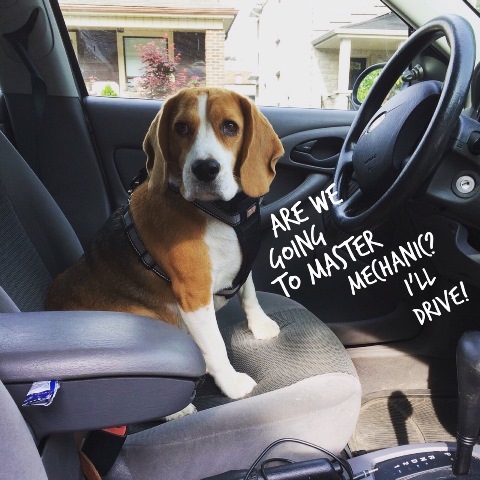 I put him in my vehicle and drove to Dundas West Animal Hospital and Dr.Scott Bainbridge got him right away and treated him. He also had fleas in the middle of Winter! We tried finding the owners, posted him missing everywhere online no one came looking for him. That’s when life changed… at that moment my life changed and I was rescued. I looked into his eyes and I fell in love. I looked at him, sitting there looking so regal and said how about we call you Charlie, he looked up and answered to that name. I refer to him as baby Charlie, Sir Charlie of High Park and Chuckles. 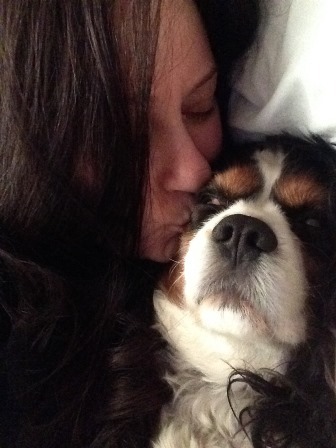 Charlie was my miracle in the very moment my life altered. Charlie is very smart and adorably mischievous, he loves his walks, he loves people and kids, has sweet and pretty eyes with long wavy ears, and his tail is always wagging. He is my best friend and is very protective of me, he is my therapy dog, who healed my heart when nothing or no one else could. He taps my shoulder when he wants something. And we’re barely apart other than when he takes a walk with Nanny. He is our Master Mechanic Mascot and he loves his “uncles”, he sits on his throne in the office. 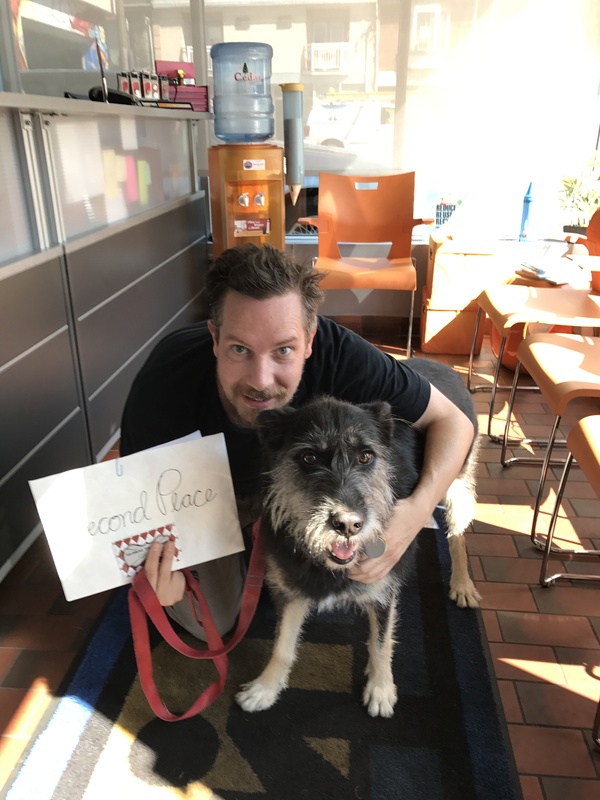 We have an inside joke that Charlie has “staff” and signs the cheques with his paws! Daddy and mommy love him, and we are so very blessed to be a family with him.